Every woman has a dream of being a mother; in our Indian society, after one year of marriage everyone starts asking “kab suna rahi ho Good News”. It’s not that the couple doesn’t want to have the baby, it’s basically they need some more time. Some time to get ready, to get prepared for the arrival of the little one. I and my husband had decided that we will start planning for a baby after 2.5 years of our marriage and it made me start the preparations just after the 2nd year. I can tell you that waiting for pregnancy for 2.5 years was the best decision I have done to get a tranquil and a risk free pregnancy. The first day when I got to know that I might be pregnant because my pregnancy result from the kit was positive, I was on cloud nine, but my happiness was uncertain till I did the blood test. I still remember 21st Jan, the day we went to take reports and we both just wanted to listen from the Doc that yes, you are pregnant. We went into the doctor’s cabin and realised that she was in the labour room. we were very curious, we were just waiting for her to come out of the OT and then suddenly a soft, sweet voice came from inside uaaaa… uaaaa, and here she is. A cute little baby girl was born. We looked at each other with a smile and we could not wait anymore for our own baby. We were waiting for the doc to come out and show us the reports and tell us, Yes, you guys are pregnant. You guys! As we both were equally happy for that pregnancy. One of the doctors came out from labour room and she had my reports in her hands. I was curious and just wanted to know what the outcome was, but she started prescribing me a few calcium & iron tablets and asked me to take good care of myself. I just wanted to know that if am I pregnant or not, then I asked her; doc please tell me first that am I pregnant? She said yes. YES, I am Pregnant my eyes were full of tears. We were very happy. We shared this good news with our family members and then we both started our journey to the next destination which was PREGNANCY…!!! “Precaution is better than cure”, yes, we have read many articles about what to do and what not to do when you are expecting a baby, but my experience says that pregnancy is based on one’s inner strength; which is developed even before one gets pregnant. I have followed few mantras and today I am a proud mother of a healthy baby boy. My pregnancy went very smoothly and I really enjoyed all those lovely 9 months including when I get admitted in the hospital and was operated (planned scissor) and that postpartum stage also. 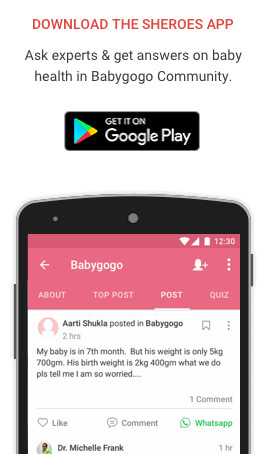 So, today I thought of sharing some important information and guidance with all of the expected mothers and also who are planning to have a child. #1. Avoid Alcohol: Stay away from Alcohol and other stimulating drugs during your pregnancy. Alcohol affects pregnancy, it can also cause miscarriage. #2. Healthy Diet: Balanced diet does not mean that we need to avoid fatty foods; we just have to avoid junk food and eat healthy that too on time. #3. Regular Exercise: Yes, regular exercising plays a vital role during pregnancy. It helped me also to put a good weight during pregnancy and also to come back to my previous body shape after pregnancy. #4. Weight in control: during pregnancy, our weight should be increased by 10-12 kg. If the weight is under control before pregnancy, it helps us to avoid various health issues which might happen during pregnancy. #5. Stay Calm: Just think positive and be positive. This helps a lot to get pregnant as desired. #6. Be happy: Being happy is the key to having a safe pregnancy. If you stay happy it will help your body to easily adapt in the first 3 months of the difficult stages of pregnancy. #7. Don’t exert too much: Don’t unnecessarily exert yourself, just try to keep the baby’s first home (your body) healthy and prepare yourself to give a warm welcome to your little one. #8. Plan a trip: Pregnancy is a very crucial part of one’s life, so plan a trip with your loved one where you can relax your body and mind; this truly helps a lot. #9. Folic acid supplement: Taking a prenatal vitamin of folic acid before and during pregnancy can help prevent birth defects in your baby’s brain and spinal cord. #10. Limit Caffeine: I stopped drinking coffee as too much caffeine can lead to miscarriages. I just wanted to avoid complications. #11. Start planning for funds: We started planning for the funds as how we are going to manage our expenses before I conceived. 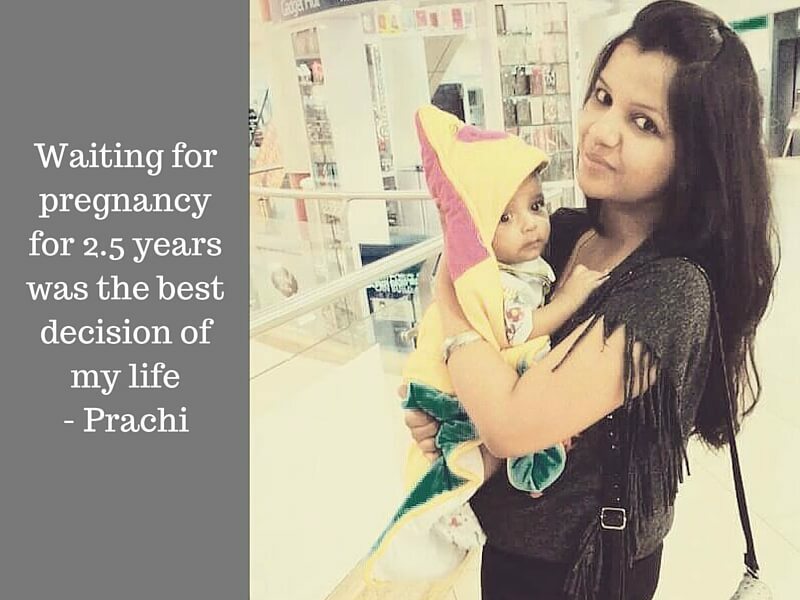 The article has been written by Prachi, a mom of 8th-month-old baby boy “Vivaan”. She was working for a shipping company, then she left her job to take care of her baby. She is living her dream of dancing (learning classical dance). She is also sharing her knowledge and experience with all new moms through her writing. The experience shared by you was heartwarming. Surely this would help many people. Keep sharing your future experiences. Very nice article….wud love to read more …?? Informative…good one! 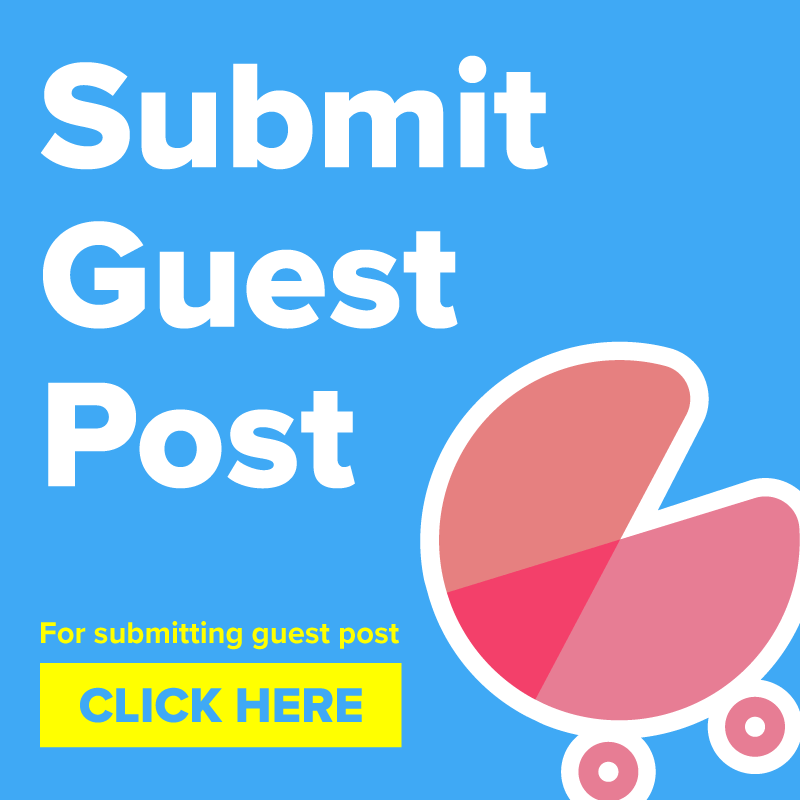 Now share your experience about raising a child for first year. Awesome..will help us a lot for our planning.. Thanks a lot for sharing this.. I am sure you must have enjoyed this lovely face of your life. Really motivational ?, inspiring, informative, emotionally touchy blog. Keep up the good work!!! Keep writing?